printed. Sorry for delay. Please confirm me by mail your recept. IOTA activity from the Murcielago Islands (NA-191). operate CW, SSB, PSK31 and RTTY on all bands with two stations. QSL via DL2JRM, direct or bureau. that you receive them all together. [10:26:37] Shu: Hello Marco, how are you? [10:31:27] Shu: Very sorry no QRV for SA-085. 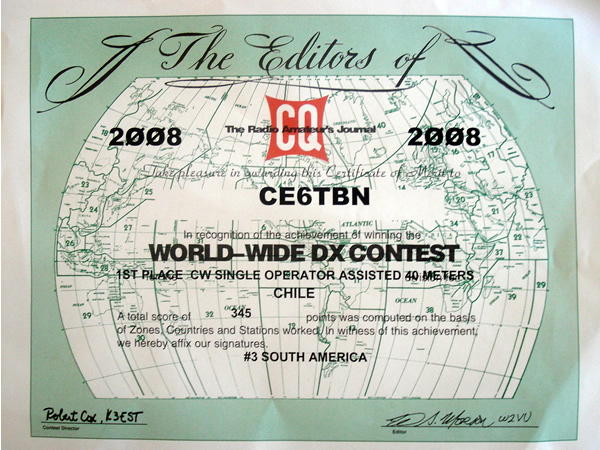 [10:34:48] Shu: And congratulation for getting CQWW2008 award! 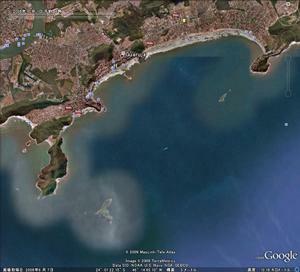 [10:36:48] Shu: Is your SA-085 Pan de Azucar Island? get it taken care of. The labels are all printed and ready to go as soon as they arrive. it will be a few weeks before I have any printed QSL cards. Antenna problem - 3 stations QRV last night. Trying 160m tonight (31 oct)- leave for Woodlark tomorrow. Wx calm now.